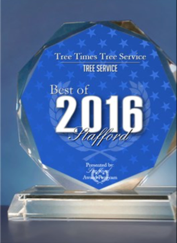 Recommended by a demanding customer... - Tree Times Inc. I researched alot of tree companies and allowed 5 bids on the job.The prices were very close so it came down to professionalism. We are glad we went with Billy and his crew. Billy and his crew know trees inside and out. They skillfully took down several trees over our home and several standing dead trees. Billy checked with us to ensure we were getting what we wanted everytime we stopped to watch them, he did a wonderful job communicating with us. The job was done fast and clean. The crew was polite and hardworking. 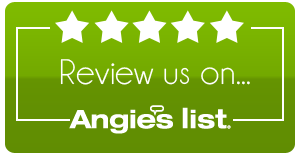 I will use them again and recommend them to family and friends.